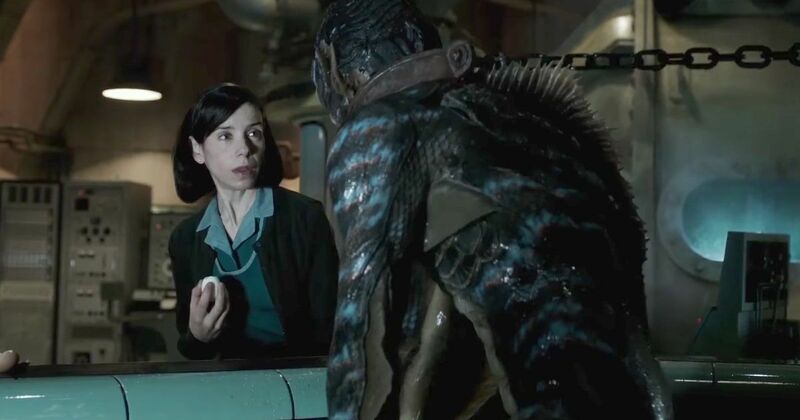 The Shape of Water: "a positively enchanting fairy tale that celebrates misfits, and reveals true monsters." The Disaster Artist: "There is a fascinating story about creative conviction, passion and the mayhem of filmmaking to be found in The Disaster Artist. If it were pure fiction, you could enjoy it guilt-free as a ludicrous but lithe satire. However knowing that these are real people, still living, whose work and dreams are being openly dissected and mocked by handsome, wealthy and powerful movie stars, it’s difficult to forget the Wiseau in the room and enjoy this crass and cutting comedy."